Of all flowers, I love roses best. The soft peachy pink ones melt my heart and put a smile on my face. female watermelon flowers. There's a tiny watermelon under the small yellow flower. 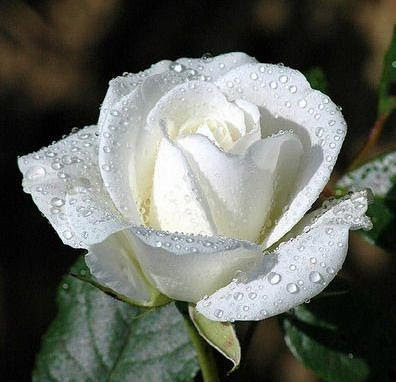 HI isabela_isla,I also like Rose Flower.There is many type of Rose Flowers but i like two type of Rose Flowers. I noticed roses are the top picks. As for my favorites it would be calla lily and stargazers. Last edited by AdamBorzy; 05-05-2012 at 03:59 PM. Don't Grow up. Its a trap!!! Raising Maid of Orleans Jasmine plant is difficult, isn’t it? That's a hard one. 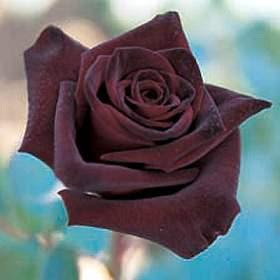 I don't think I have a favorite flower, but I do have a favorite rose: Apothecary's Rose. It's the Adam and Eve of roses and couldn't be more beautiful.